Hello! Today, I'm sharing a card made with a Lili of the Valley stamp, called "Tree House". 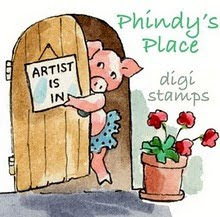 Don't you love this stamp? It speaks of Summer to me...I love it. 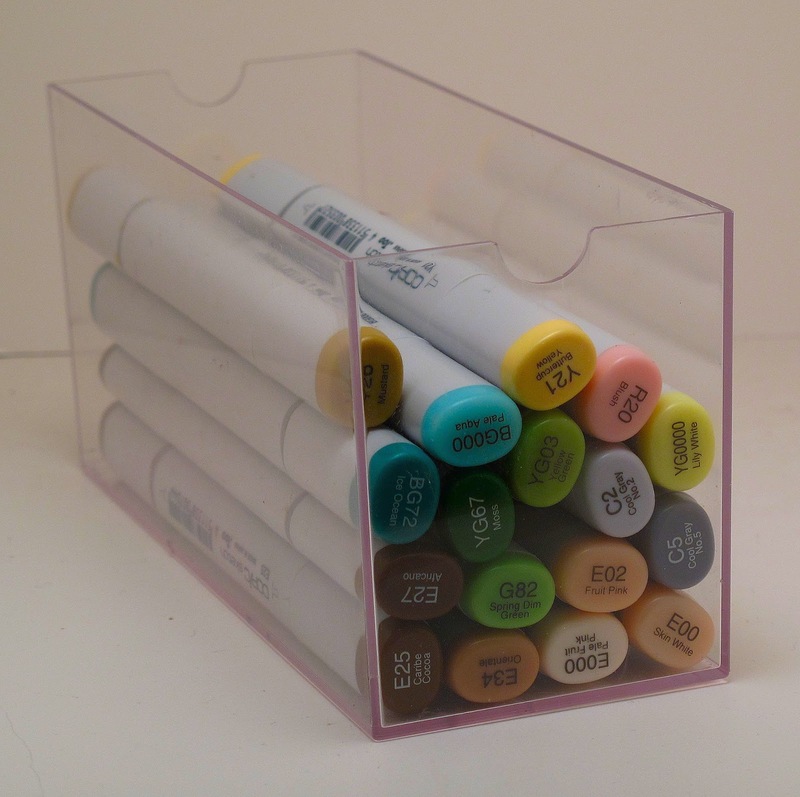 The Copic Sketch Markers that were used to color the main image are pictured below. coordinating papers and design is pictured below. Yes it is stunning love how you made him look like he was swinging from the twine. Can't believe I have missed this stamp its so cool for boys. Great card Linda. This is adorable! 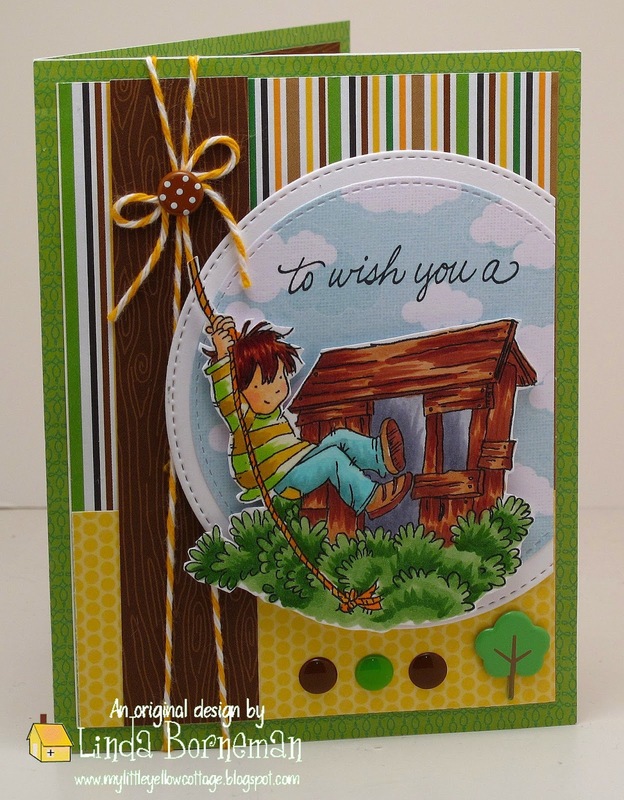 I love your choice of colors, and how you have the little boy swinging in from the twine bow! What a fun idea. Thanks for sharing! Hello and welcome to my blog! I'm so glad that you came to visit!! I am a Child of the King, Jesus Christ, King of Kings, that is! I am a happily married, mother of a 25-year-old son and I am a retired graphic designer. I now play with paper, ink & stamps for amusement. 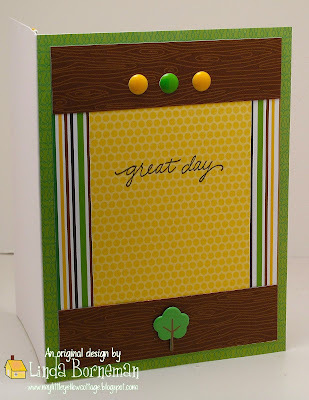 Making cards is my life therapy, lol! I hope that my creations inspire you to create, create, create! 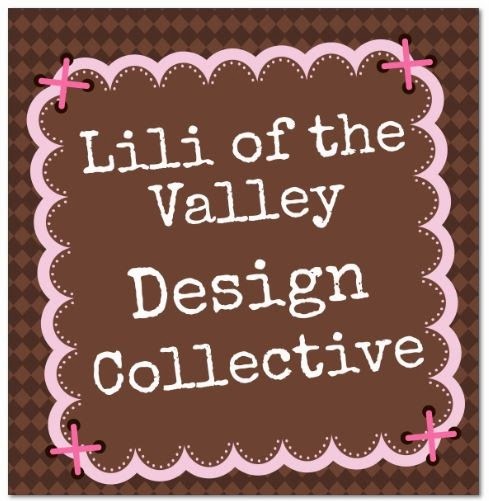 Please note: All content on "My Little Yellow Cottage", including layout, design, embellishment, illustration, and text copy are copyright ©2008-2014 Linda Borneman. All photographs are copyright ©2008-2014 Thomas M. Borneman. Please do not copy or use any of the above aforementioned for contest submission, publication or for personal correspondence. Doing so will be a copyright infringement and may bring about legal action. 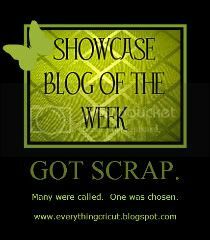 The designs and text copy on this blog are for informational and inspirational purposes, only.